Since I was a small boy (still am) I’ve always been envious of the person driving me around – I am forever curious about how it feels to drive the car in which in sat in, whatever it is. There have, however, been a handful of exceptions – I’m sure the reasons speak for themselves. These anomalies include a Rolls-Royce Phantom, Bentley Mulsanne, Mercedes-Maybach S600 and the BMW 7 Series. These are cars that, in my mind, are meant to be enjoyed not from behind the wheel, but from behind the front seats. 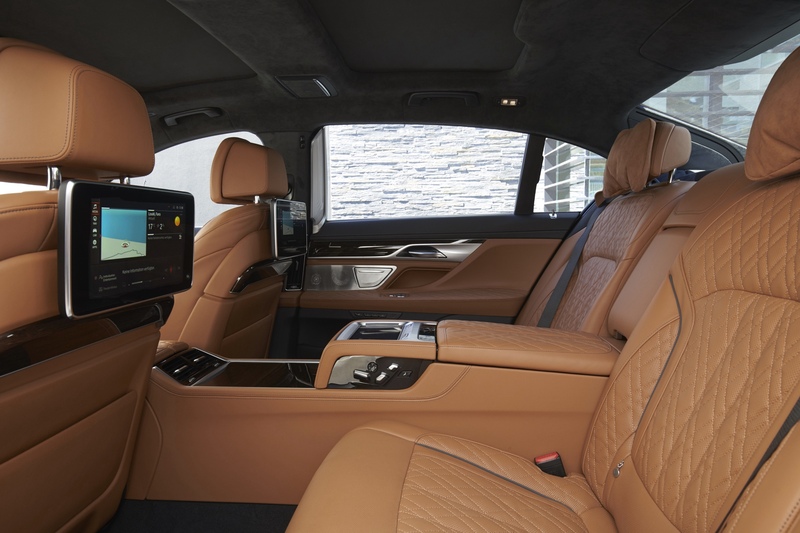 The rear seats are lounges, spaces that are designed to take you away from the reality of being stuck in the horrendous LA traffic or the ugly concrete clad surroundings of the M25 in London. 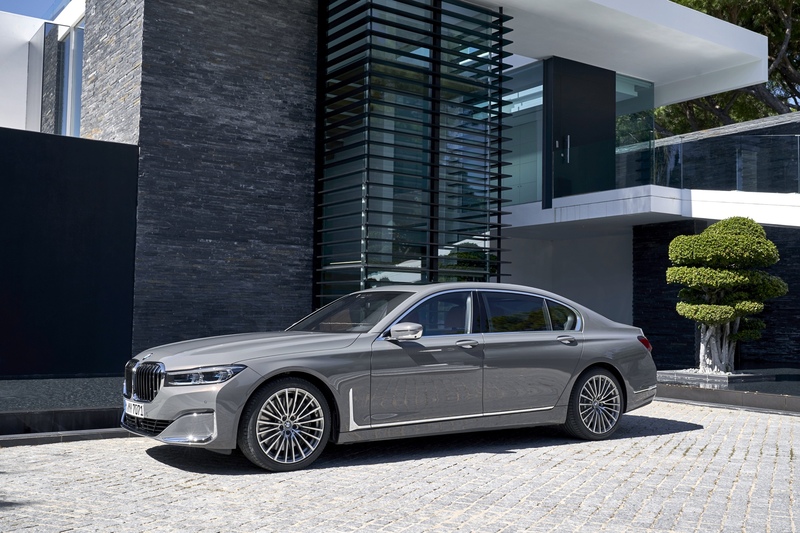 Chances are that if you find yourself in the rear cocoons of the aforementioned limousines you have a few more cars that you drive for pleasure or to flex at the golf club. The limousine is for the Micky Mouse gloved driver, not the owner, to put miles on. 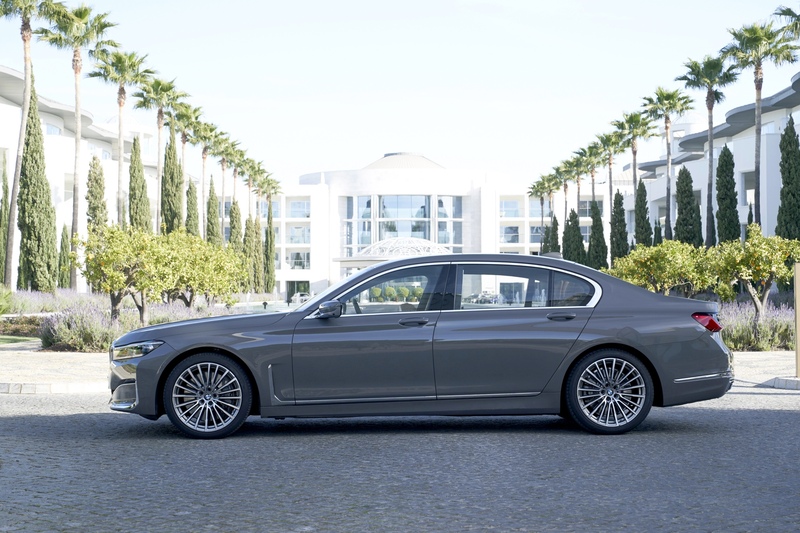 It just so happened that I recently drove an S600 Maybach, Phantom and Mulsanne and I found them to be remarkable to drive, not just to be driven in. 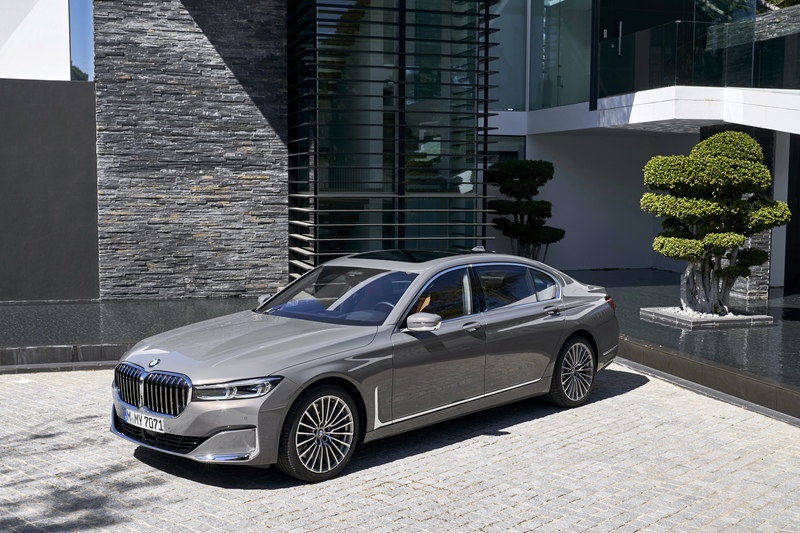 When the invitation to pilot the new BMW 7 Series popped into the inbox my childish curiosity had me hitting accept. 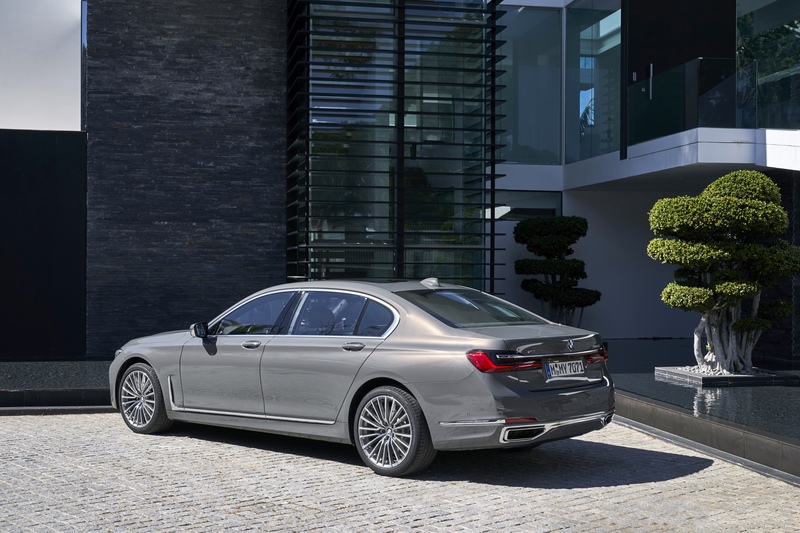 A couple of weeks later I found myself in the back of the BMW 750Li and it was a phenomenal place to be sat. 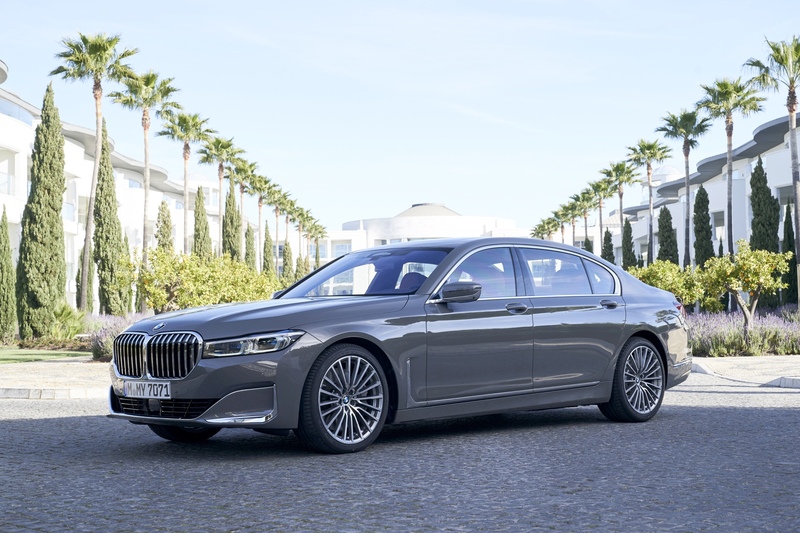 Just a week before I was in the back seats of the Mulsanne and the BMW felt as plush, equally special and even more technologically advanced. The loungers were sublime, the cabin whisper quiet and the fit and finish something that would not be out of place in the Sultan of Brunei’s living room. Once again, I found myself enjoying the opulence of soft leathers, massage seats and near silence – I almost fell asleep. Then my driver pulled over, chucked me the keys and disappeared. 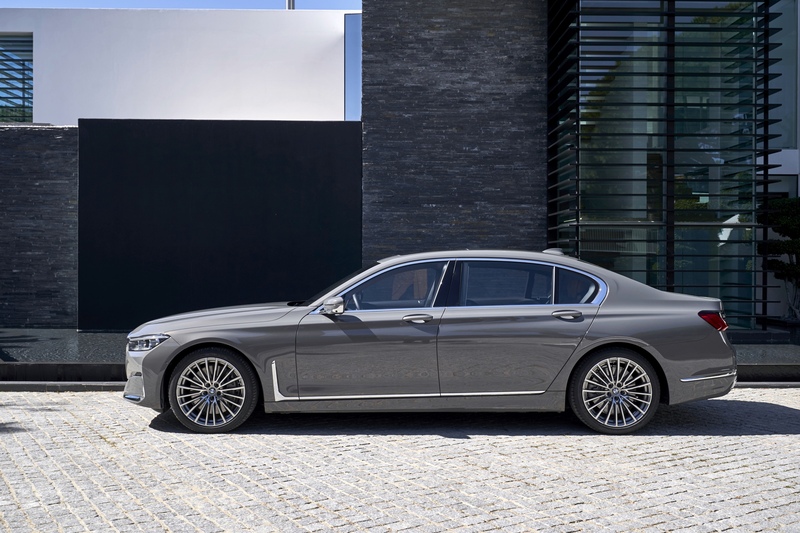 I would be lying if I said it was not a little intimidating, the 7 Series is, I think it is fair to say, an utter enormous car. 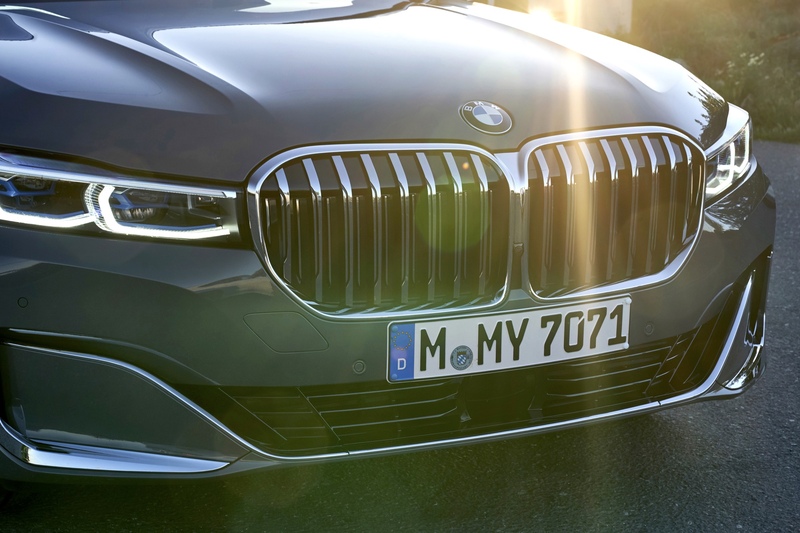 Let’s get one thing out of the way from the outset – those ginormous grilles. 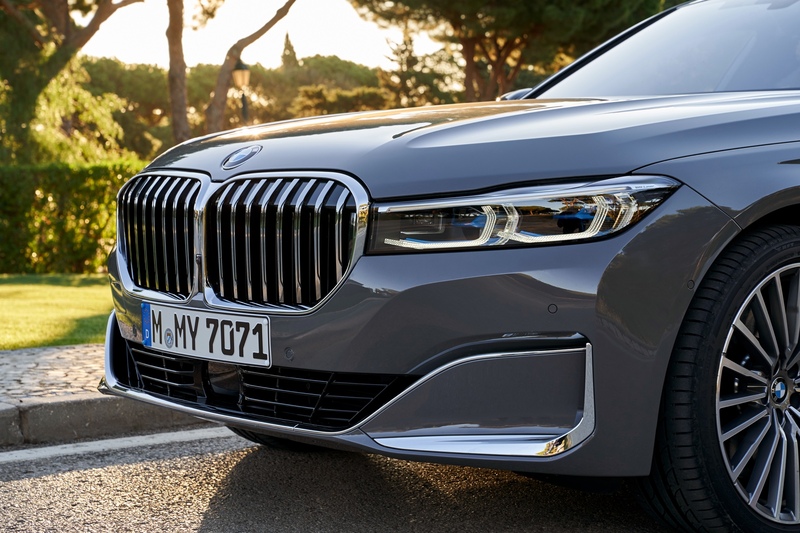 The kidneys have over the years evolved into a plethora of shapes and sizes – on the X2 they appear to be fitted the wrong way up, on the X7…well let’s skip past that, but on the 7 Series face lift they are big enough to swallow small children and other cars alike. 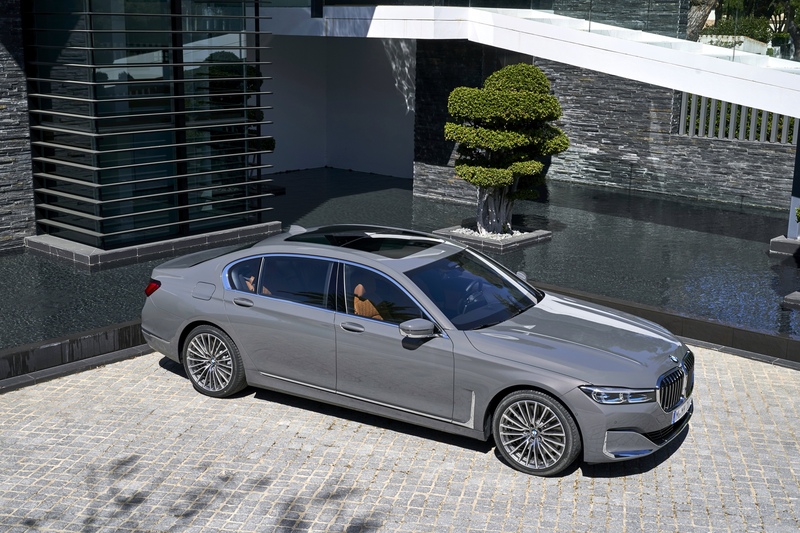 Confession time – I did not like them before, I hated them when I saw them on a M760Li at Geneva and I still do not like them on the M Sport trimmed cars. 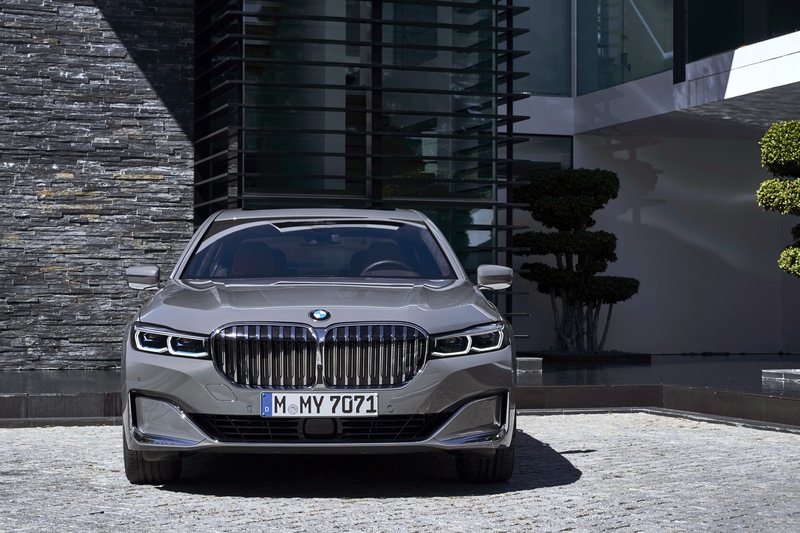 However, on the Design Pure Elegance package cars, the swooping lower section of the bumper combined with the slender laser lights and that imposing pair of grilles looks mighty impressive to my eyes, something akin to a majestic and proud cruise ship. 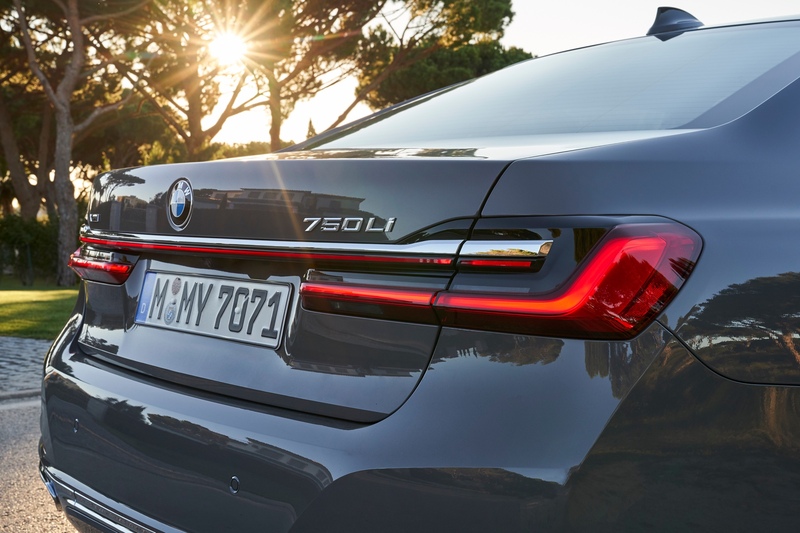 The rear continues the design language I first saw on the 3er and Z4 with the L shaped lights, this time presented with the horizontal connecting light beam that you can find on most Porsches…and the Bugatti Chiron. 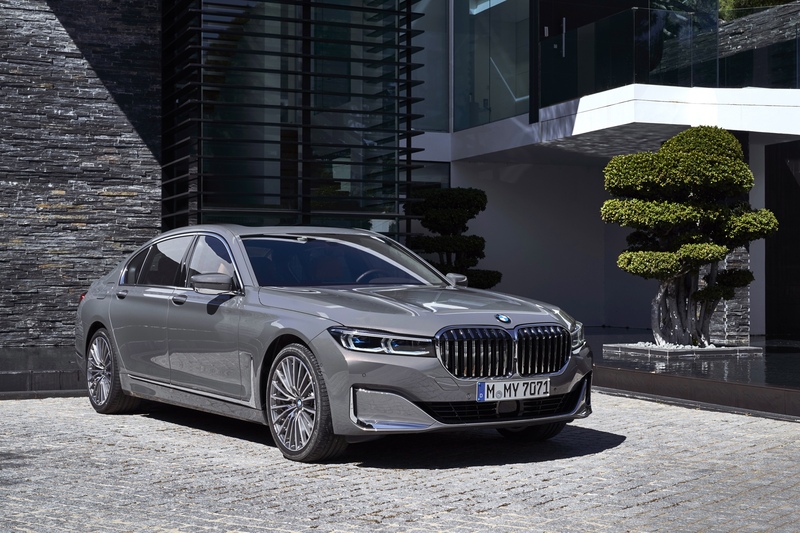 Unless you are reading this is China, your opinion in the styling is somewhat irrelevant as that is where 40% of 7 Series cars are delivered and the new status promoting styling is very much catered to the Chinese market…and me apparently. 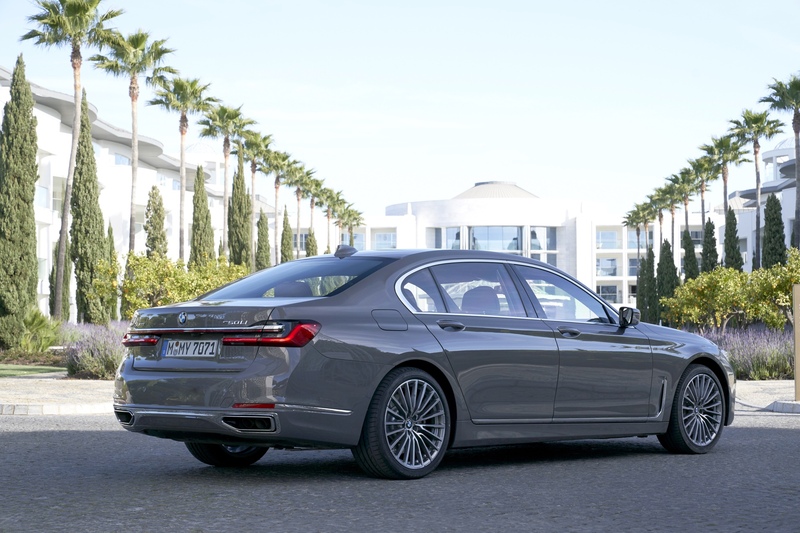 Back to my driving experience – I’m behind the wheel and the space upfront is impressive, the width of the car continues to make itself known in a good way. The view from the side mirrors accentuates the the length. Into drive and away I…sail. It is just as quite up here, you would never know that the engine under the hood is a hefty great V8. 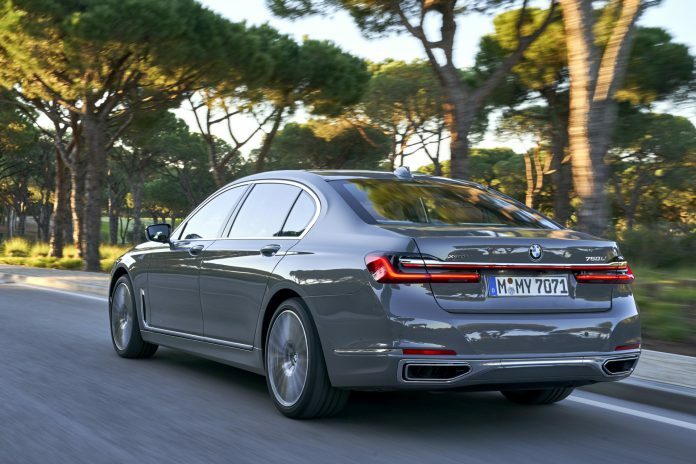 The 750Li xDrive I am piloting packs a supercar worthy 530 bhp and a twisting 750 Nm of torque. 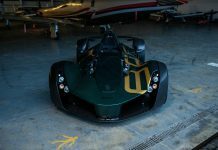 Considering that it weighs the same as a small cottage it is impressive that it will shift to 100km/h in 4 seconds. As I pull out of the hotel onto the baked Spanish tarmac my eyes are drawn to something in the aforementioned wing mirrors. I stop turn the wheel and discover that it is the rear wheel steer system the I can physically see turning the rear wheels. It helps explain why I only had to apply a marginal amount of steering lock to navigate the 90 degree turn. The steering was so light that it could have been done with a single finger. 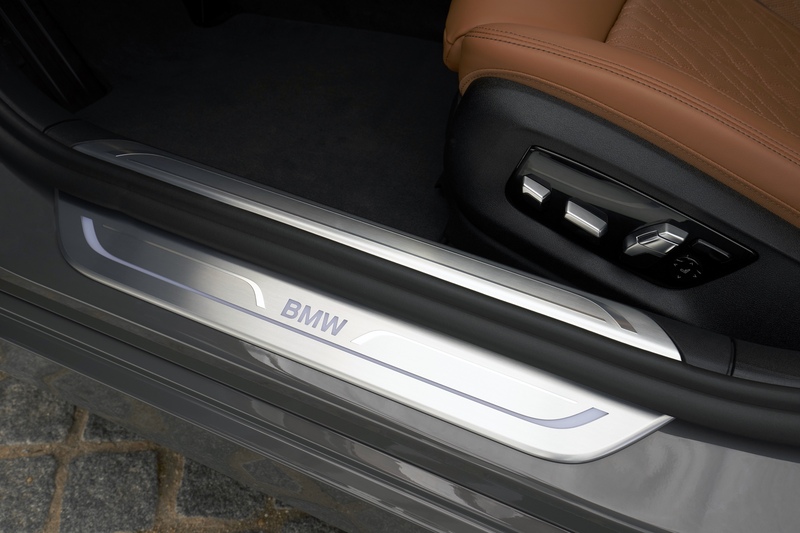 Innovations like this are only the start of the list of things that make driving the car as much of a breeze as it is to be the VIP passenger in the back of it. 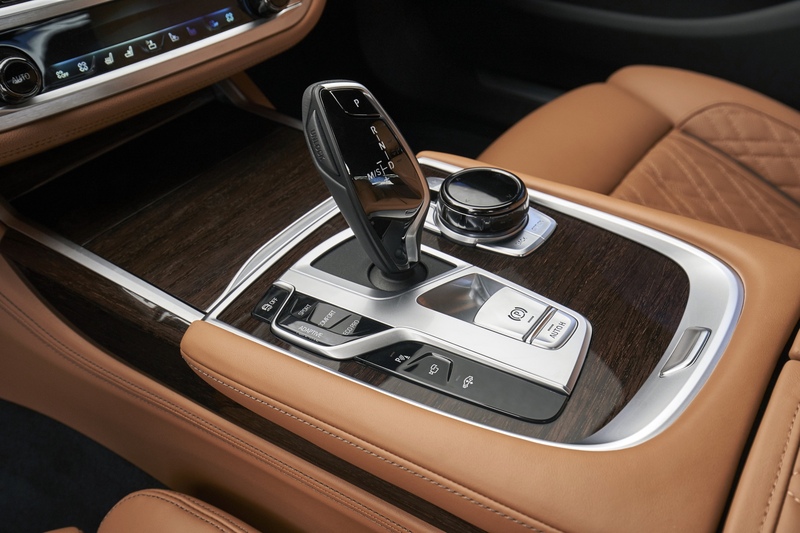 All of the controls are light – yes, this translates to a total absence of feel in a number of aspects, but this is not exactly a car you drive to the Nordschleife on a Sunday. As with the steering input, everything is effortless, simple and does not require much concentration. 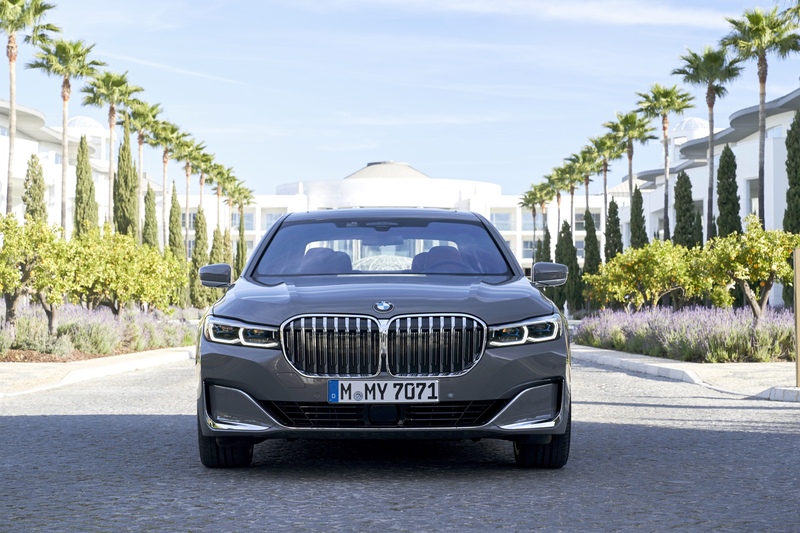 The gigantic length and width of 7 Series soon becomes less frightening and, as is the passenger experience, it is very soothing. 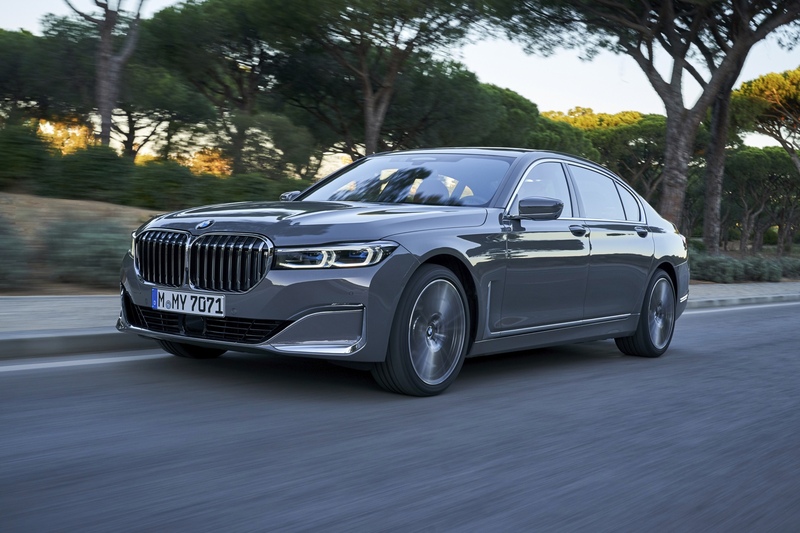 The raft of tech aids such as active cruise control and lane assist means that the 7 Series is essentially able to drive itself on the highway and the rest of the technologies packed into the cabin further sooth the driving experience. 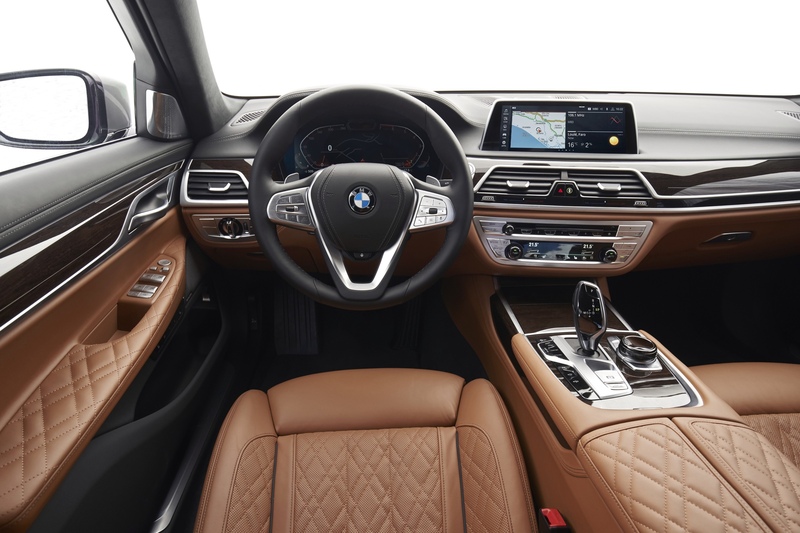 The new iDrive system still proves itself to be the best in the business, gesture controls are far more useful than I first imagines and there is still a lovely, tactile wheel to use to control the screen in addition to the touch screen feature (take note every other manufacture in the world. #SaveTheControlWheel). 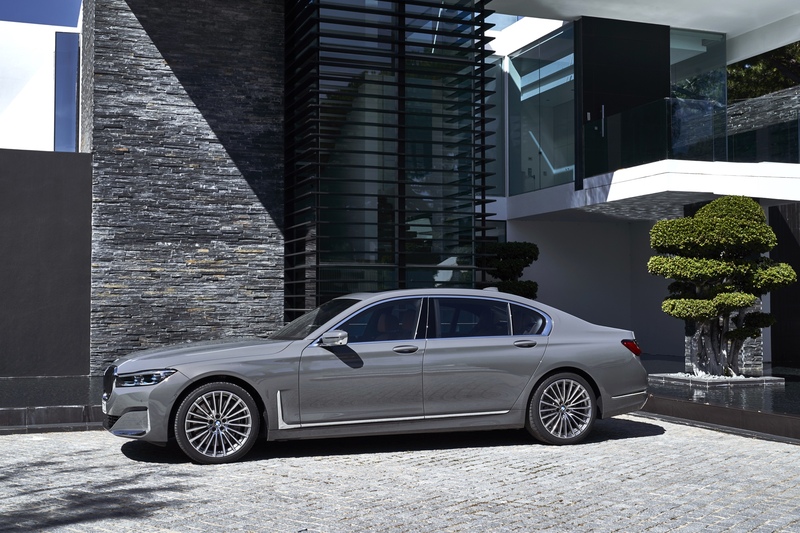 All in all it is very easy to summarise the BMW 750Li xDrive. 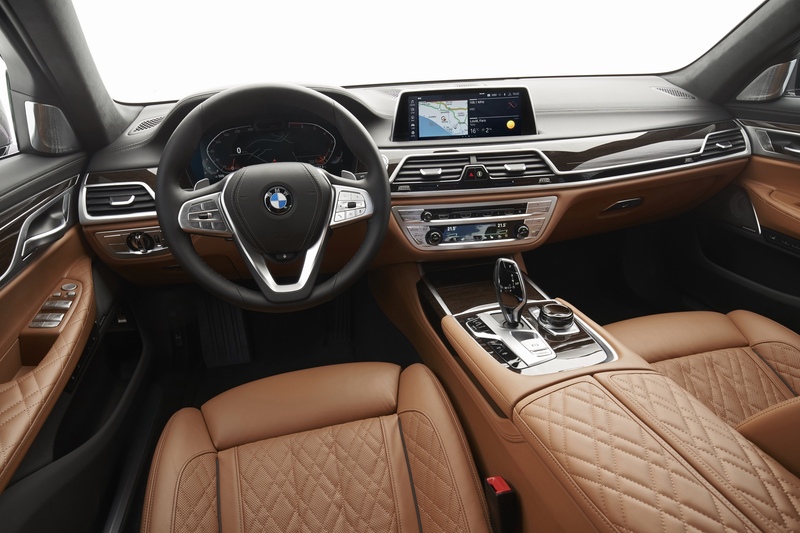 The car is an incredible place to be sat, whether it be in the front seat or the rear. It is a calming, enjoyable place to be and one that I think challenges and proves itself to be worthy of the best in the segment. 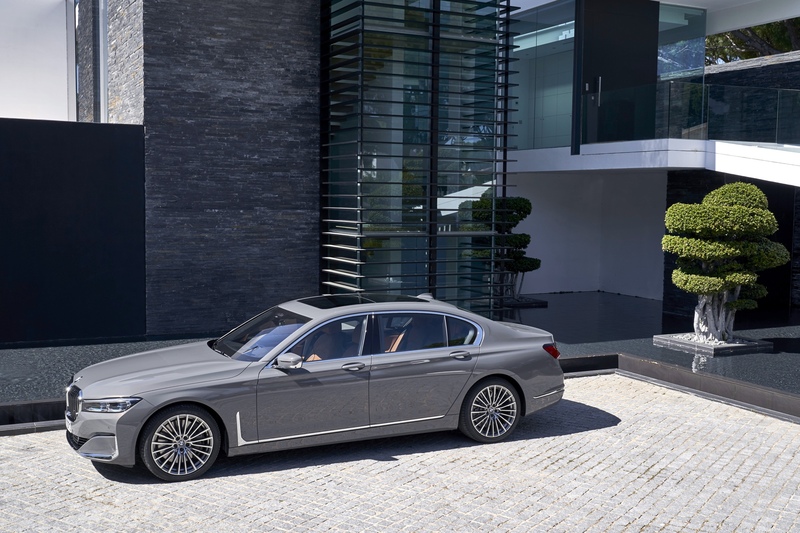 I am sure you will be seeing those imposing grilles in a capital city near you very often indeed. An incredible machine that must be experienced to be appreciated. 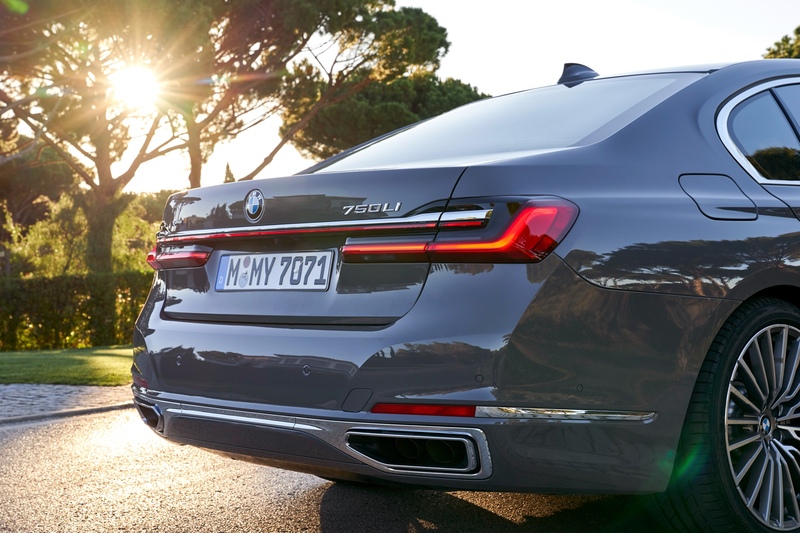 A huge step forward for a huge executive saloon.